Exelanz partners with the leading cloud technology vendors around the world. Our partnership with these organizations ensures that we use the latest, best-in-class technologies to deliver solutions for our customers. Following are some of the companies that we are associated with. 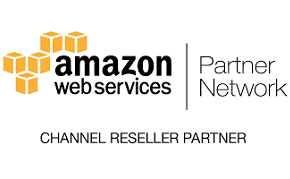 Exelanz is a certified partner, authorized Government Cloud ( GovCloud) partner and reseller for Amazon Web Services. Exelanz has helped many organizations, from startups to Fortune 500, migrate their on premise datacenter to Cloud based IT Infrastructure with Amazon Web Services. 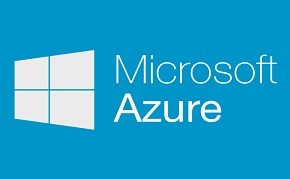 Exelanz has deep expertise implementing Microsoft and open source technology on the Windows Azure cloud infrastructure. Our team help some of the largest companies in the world drive innovation, improve their businesses, and win more customers with Microsoft Azure. Exelanz partners with Rackspace to optimize your use of their market leading cloud hosting infrastructure. 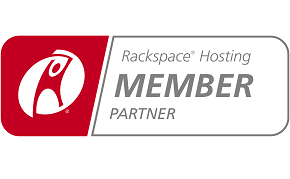 We have delivered solutions leveraging Rackspace for a number of years and is proud to recommend solutions that depend on their offerings. 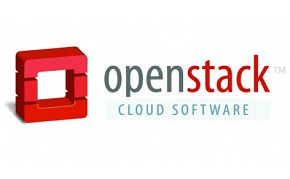 OpenStack is a leading open cloud platform. Exelanz is an OpenStack member, offers OpenStack consulting and implementation services to help organizations on their journey to the cloud. 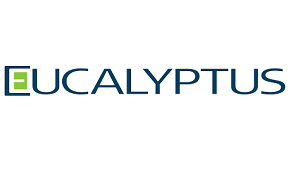 Eucalyptus is a leading private cloud provider. Exelanz is a certified partner of Eucalyptus. 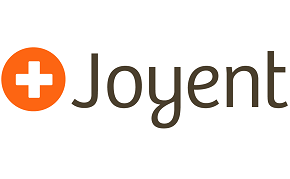 We offer cutting edge private and hybrid cloud solutions through our partnership with Eucalyptus.